Texting while driving is illegal in the state of Tennessee - and for good reason, texting while driving is a leading cause of car accidents. In fact, the average motorist removes his or her eyes from the road for about 4.5 seconds when they send or receive a text message, and a car traveling at 55 miles per hour will move the length of a football field in that amount of time. Imagine driving 300 feet blindfolded: This is what texting, in effect, does to a distracted driver. A lot can happen in those 4.5 seconds. According to the Virginia Tech Transportation Institute, a driver who is texting is 23 times more likely to be involved in a crash than a driver who is focused on the task of operating the vehicle. If you are injured or a loved one is killed by a driver who prizes “LOL’ing” over you and your family’s safety, you are entitled to seek compensation well beyond initial insurance offerings. Chattanooga car accident attorney Herbert Thornbury welcomes an opportunity to meet with you free of charge to review your case, enabling him to provide you with honest information about the best route forward. If you have been injured or a loved one has been killed by a distracted driver, please call 423-752-0544 to schedule a complimentary consultation at the Chattanooga office of Herbert Thornbury, Attorney at Law. Texting and driving is probably the most widely recognized form of distracted driving, a broader category that also includes talking on the phone, eating, operating GPS equipment, and other tasks unrelated to operating a motor vehicle. According to the CDC nine people die and an additional 1,000 are injured every day in the United States due to distracted driving - and while only a handful of these involve manual operation of a cellphone, texting or otherwise typing while a car is in motion is among the most dangerous and irresponsible behavior a driver can engage in. Many people believe they can multitask. The truth is, they cannot. In fact, no one is good at multitasking. Anything you are doing while you drive that is not directly related to the task of driving places you and everyone on the road in danger. 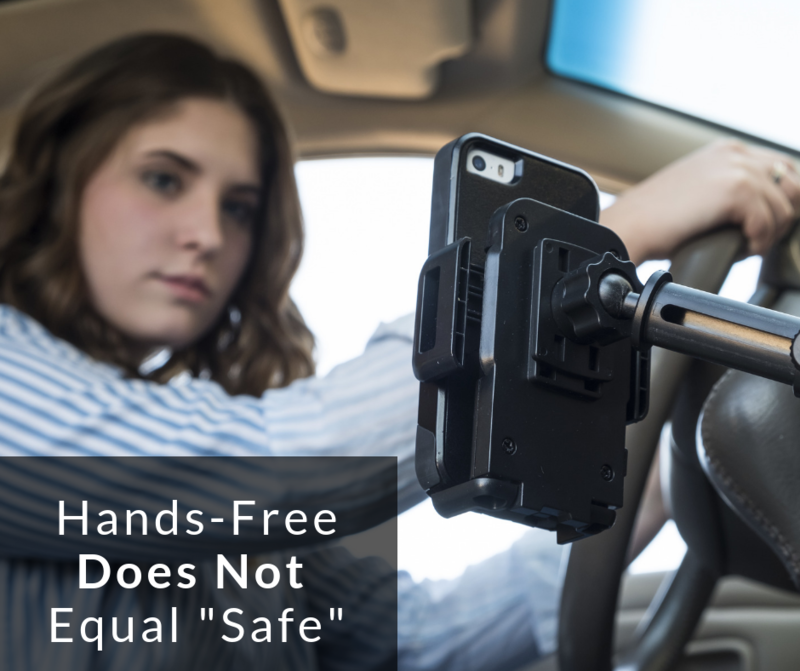 And thinking this is made safer by hands-free electronics is buying into a dangerous lie. A comprehensive study conducted by the AAA Foundation for Traffic Safety found that on-board, hands-free electronics are actually more distracting than hand-held phones. The only way to truly avoid the dangers posed by texting, emailing, and even talking on the phone while driving is to not engage in these behaviors at all. Turn your phone off or silence it, and let a passenger adjust on-board entertainment systems. When you sustain one of these injuries in an accident caused by a texting driver, you may be offered a quick settlement from an insurance company. Remember, taking a settlement bars you from further legal action. You may be entitled to significantly more compensation than is being offered to you. Before you accept a settlement, let Mr. Thornbury review your case - free of charge and obligation - to help you determine if it is acceptable. Texting and driving is reckless, irresponsible, and inexcusable. If you or a loved one has been injured in an accident caused by a driver who decided that a text message was more important than road safety, you may be entitled to compensation. 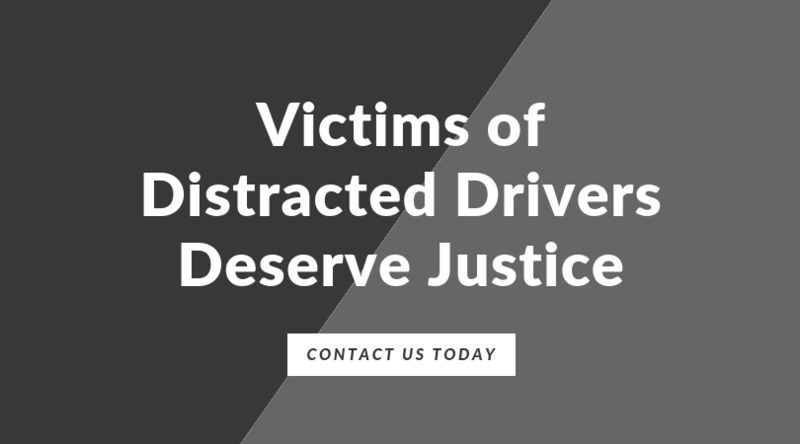 Please contact Chattanooga car accident lawyer Herbert Thornbury today at 423-752-0544 to arrange a complimentary consultation with our distracted driving experts. Located in Chattanooga, Herbert Thornbury, Attorney at Law welcomes clients from all surrounding areas.